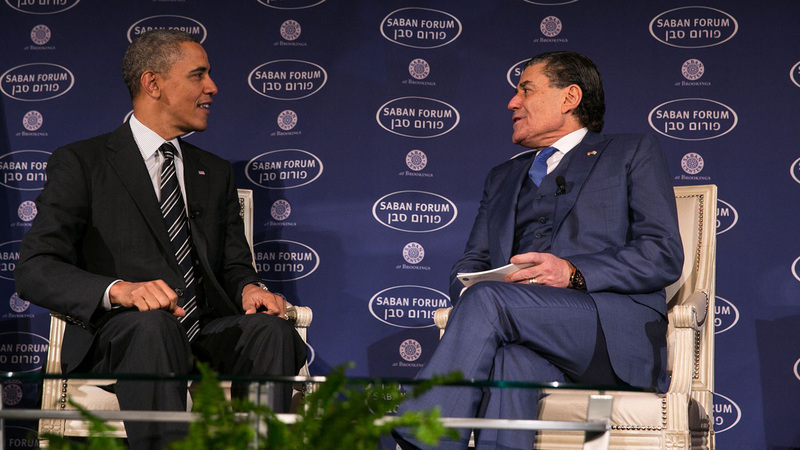 The Saban Forum is an annual event, bringing together American and Israeli leaders from across the political and social spectrum. Since its inception, the forum hosted many notable participants including; US Presidents Barack Obama, William J. Clinton, George W. Bush, Prime Ministers Ariel Sharon, Benjamin Netanyahu, HM King Abdullah of Jordan, President Shimon Peres, Palestinian President Mahmoud Abbas, Defense Minister Ehud Barak, Middle East Envoy Tony Blair, Palestinian Prime Minister Salam Fayyad and Secretaries of State Hillary Clinton, Condoleezza Rice and Henry Kissinger. Each year, the forum maintains its prestigious standing as a central and influential policy-making gathering and engages the public both in Israel and abroad. We believe that the key to success is cultivating integrative partnerships and this core principle stands at the heart of our work method and philosophy- to be fully involved throughout all stages of the process, from inception to execution. With the Saban Forum, we sit on the steering committee and take part in establishing the forum's agenda, determine keynote speakers, relevant participants and manage all media operations, including content creation and ongoing strategic consultation. Saban Forum is considered the leading political forum for Israeli-American relations and Middle Eastern affairs. The Forum generates dozens of articles and news across traditional as well as social media platforms and shapes the public discourse on both a local and international level.